It’s the most wonderful time of the year. It’s pie season. 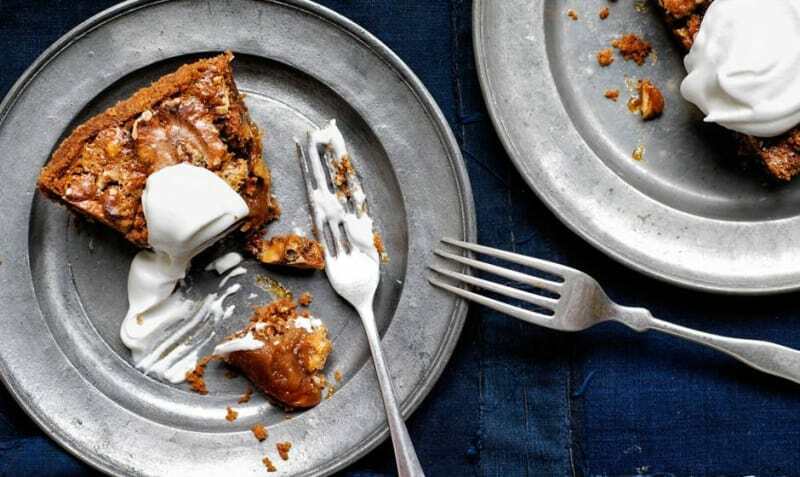 And while we love a good pumpkin-flavored treat, restricting your pie repertoire to pumpkin alone is a mistake — especially with decadent-sounding options like spiced pear, Gorgonzola and toasted walnut pie or gooey collapsing chocolate-bourbon pecan pie (seriously) readily available. 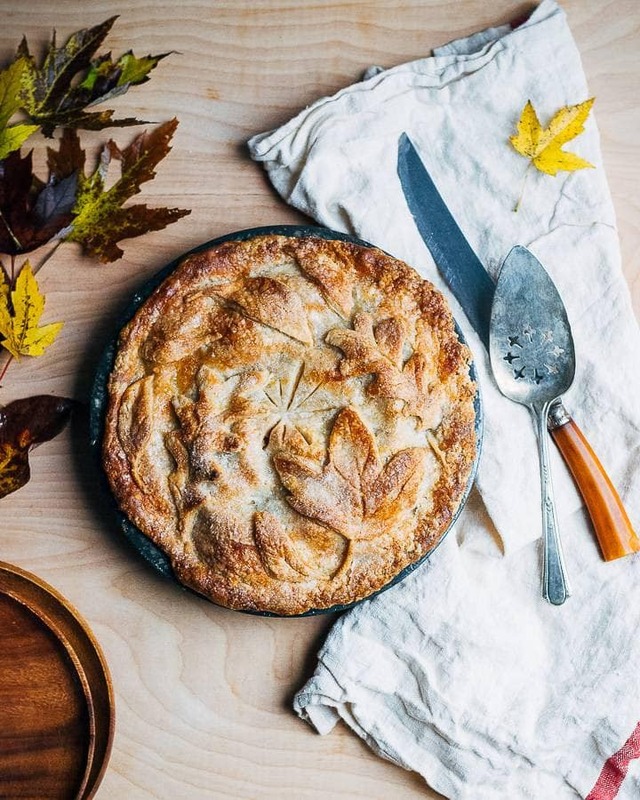 Here, some of our favorite sweet and savory fall pies that won’t make you miss the pumpkin. Image: Ellen Silverman via Southern Living. Sweet potatoes are essentially the closest you’ll get to pumpkin in both taste and consistency. With ingredients and spices similar to that of a pumpkin pie, it’s the perfect alternative to the fall classic. Factor in the rich and fluffy marshmallow meringue, and you have an utterly delectable treat in your hands. Get the recipe on My Recipes. File this one under untraditional. 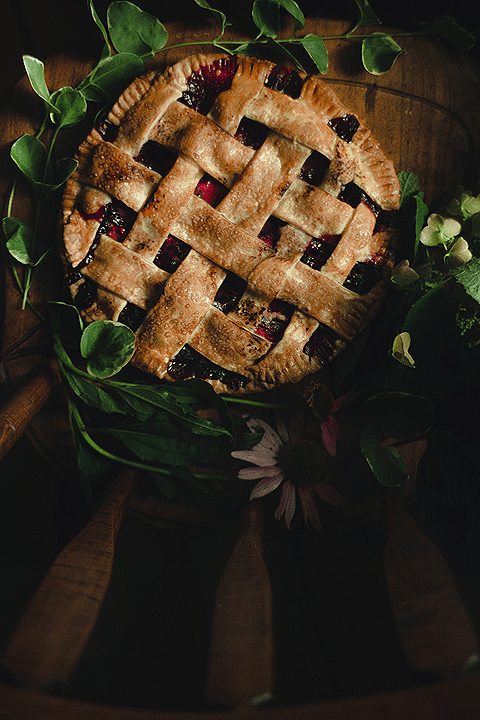 The classic apple pie gets a major revamp with the delicious addition of sweet blueberries. With the added twist of blood oranges and a fragrant spice mix rich with cardamom, this recipe is a much-welcome refresh of the original. Get the recipe on Call Me Cupcake. 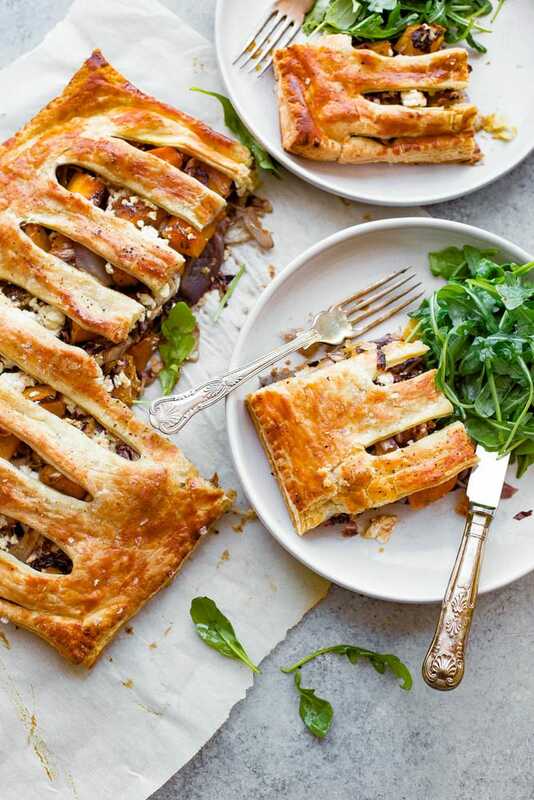 This giant hand pie is stuffed full of flavor, with butternut squash lending that quintessentially fall touch. It’s sweet-meets-salty and makes the perfect first course for any holiday entertaining you may be planning. Get the recipe on A Beautiful Plate. A vibrant splash of citrus paired with bay leaves accentuates the sweetness of both the apples and the Asian pears. Set on an amaranth-based crust and scattered with freshly grated nutmeg, this unique blend embodies the warmth of the season. The malted walnut filling of this pecan pie-inspired take makes for a less sweet version of the classic pie. Paired with white chocolate and garnished with a dollop of unsweetened whipped cream, it’s a pinch healthier than the original. Get the recipe on Bon Appetit. 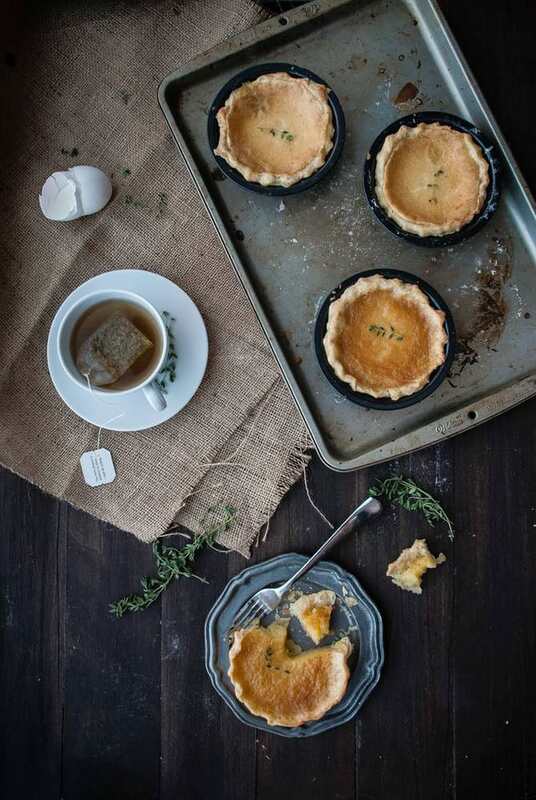 These mini chess pies come with an herb-scented custard accented by the soothing notes of chamomile tea. 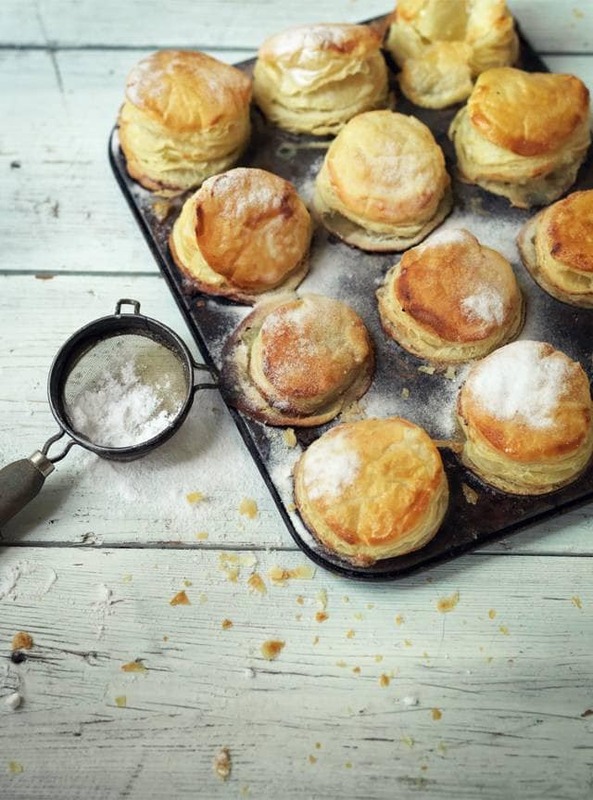 Garnished with a sprig of thyme, these pies are pure perfection. Get the recipe on Two Red Bowls. There’s something so very special about a fall fruit paired with pecans or hazelnuts. 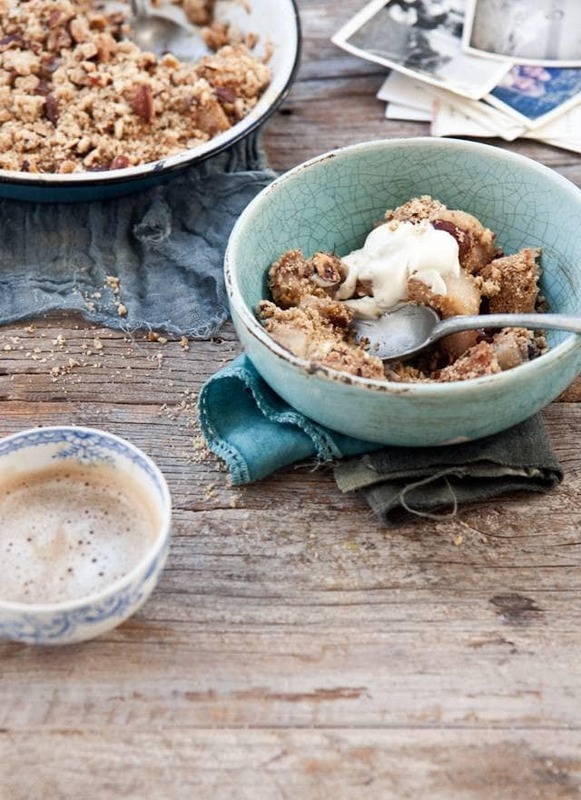 This warm blend features a maple syrup-based filling and a pistachio and spice mix crumble. 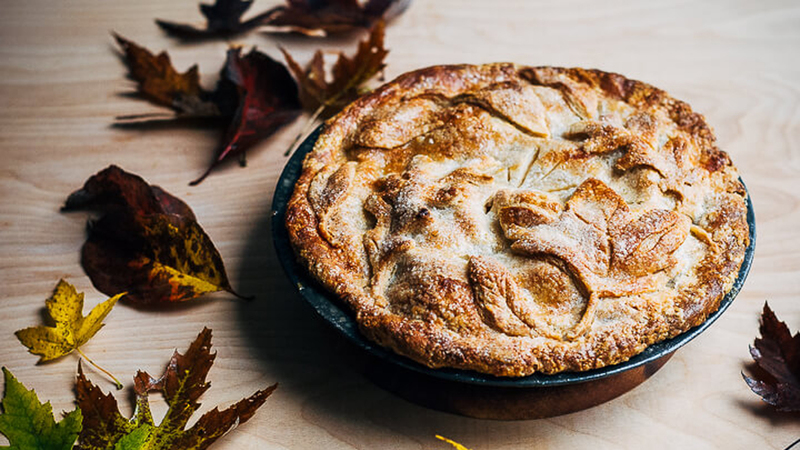 The best gifts during fall come in the form of personal apple pies. There’s no denying that. These mini takes feature a sweet condensed milk base, cinnamon, bourbon and a soft hint of fresh vanilla bean. 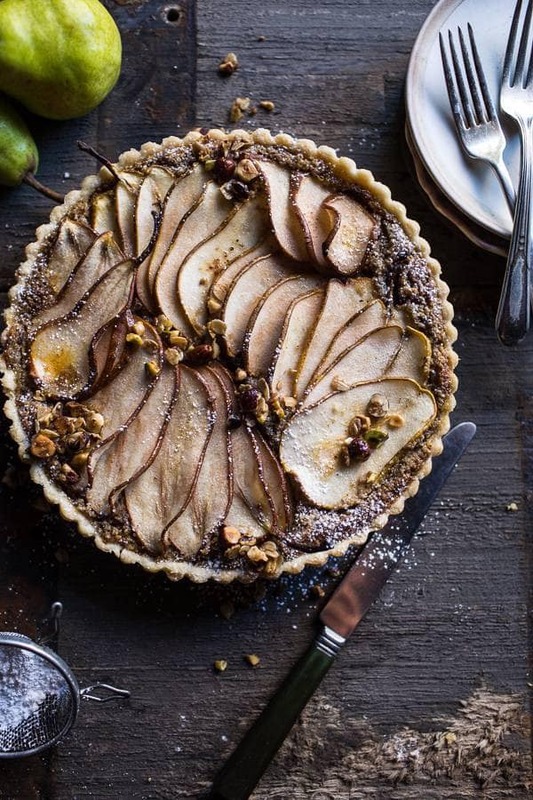 With pears coated in an agave nectar, brown sugar and cinnamon rub, this sweet take also features an elderflower cream filling with an almond and hazelnut crumble. Scoop and serve in individual bowls with a generous spoonful of vanilla ice cream. Get the recipe on What Katie Ate. This season, pies come with a much-welcomed savory twist. 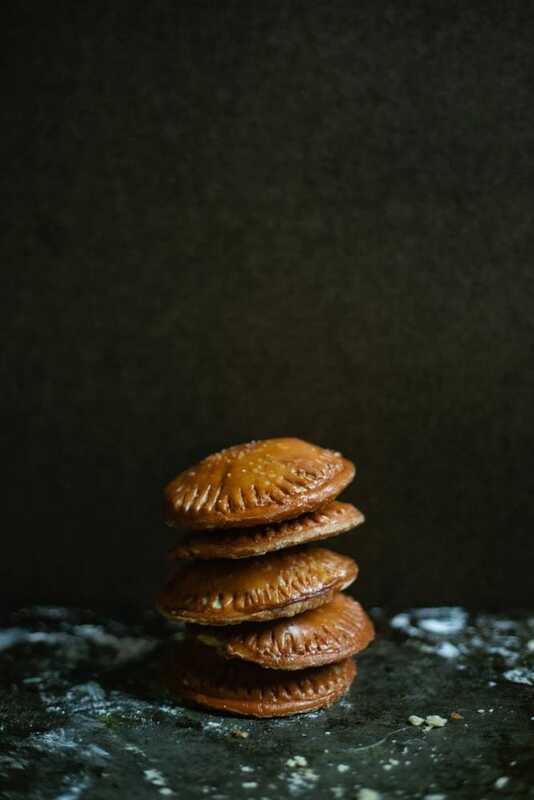 Set in a buttermilk crust, this pie’s pear filling comes coupled with cinnamon, cayenne pepper and orange blossom water. How’s that for untraditional? Get the recipe on Local Milk. 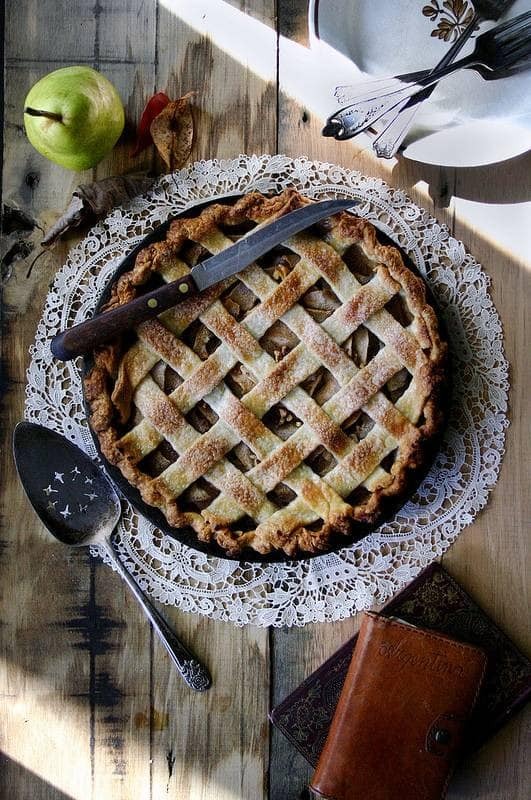 Pie? Cake? 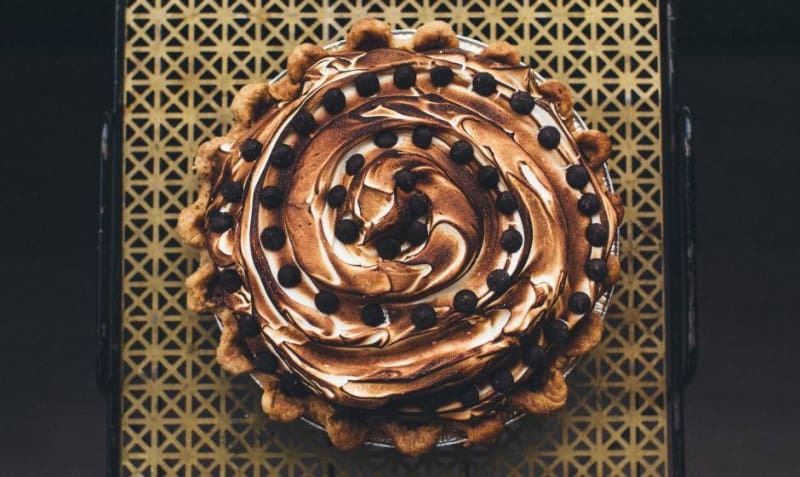 It may be a little hard to tell, but there's no denying the utter decadence that is this overflowing chocolate pie. 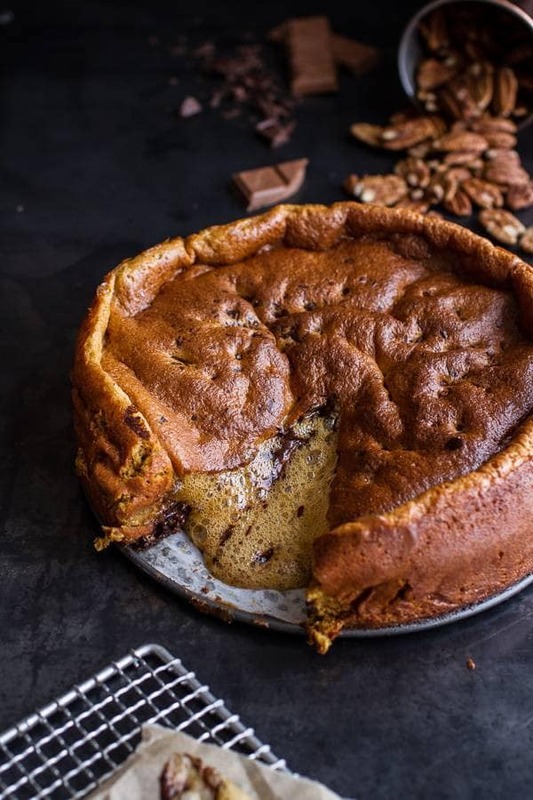 Accentuated with the bold flavors of bourbon plus the addition of the pecans for an added crunch, this indulgent custard pie is a must for fall. 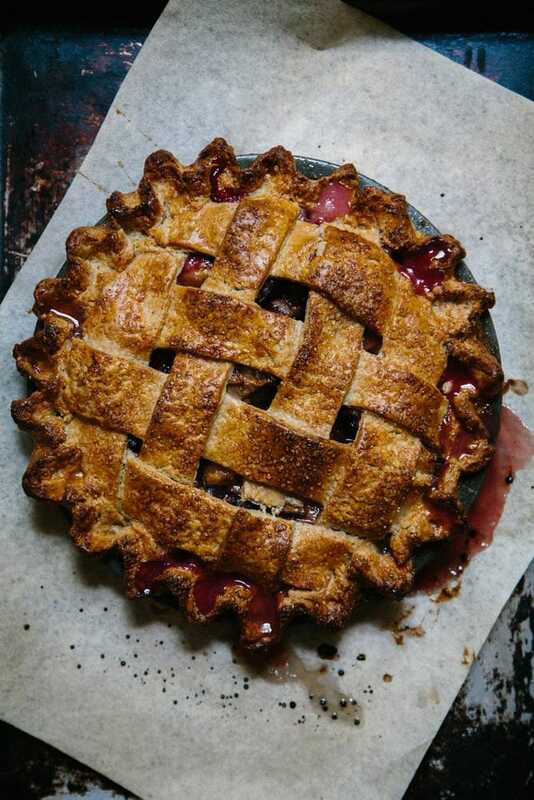 Ripe plums and blueberries soaked in a lemon juice and sugar marinade make up the tart filling of this seasonally perfect pie. Get the recipe on Sticky Spatula. Pretzels that come in the form of a pie are always a good idea if you ask us. Featuring a versatile crust, you can be free to pair each pie with a filling of your choice. Sweet or savory, it’s really up to you. Get the recipe on My Name Is Yeh. File this one under one very unexpected duo. 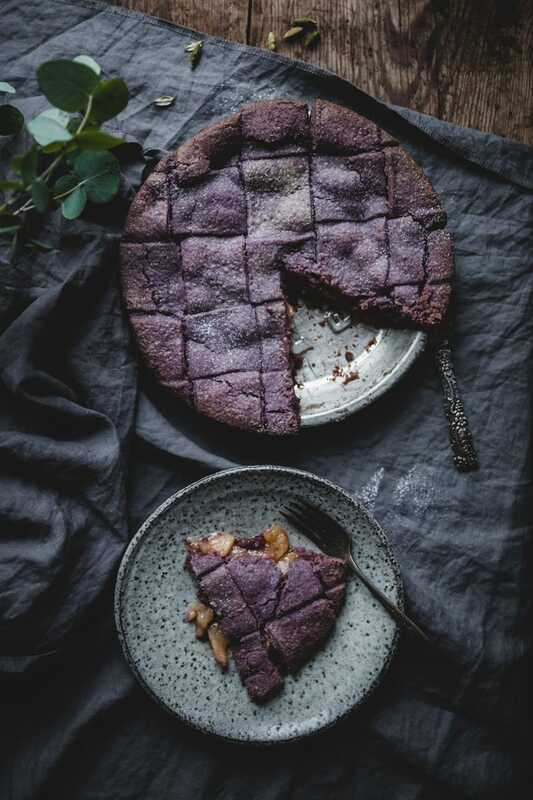 A chocolate frangipane (a filling comprised of almonds) base and spiced plum halves sit on a decadent chocolate pastry that’s sweet, hearty and entirely mouthwatering. Think of it as the fall-friendly version of s’mores. 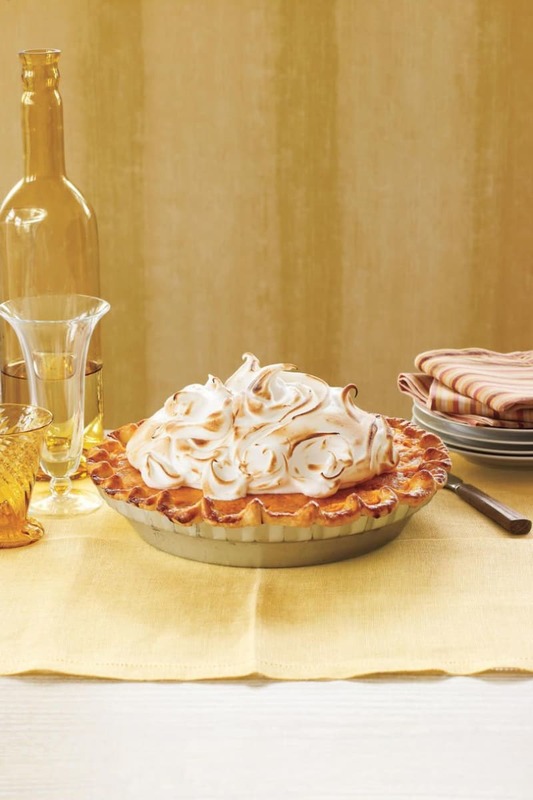 This delightfully decadent pie is filled with a motley of bold ingredients, indulgent flavors and a heavenly marshmallow meringue you won’t be able to resist. 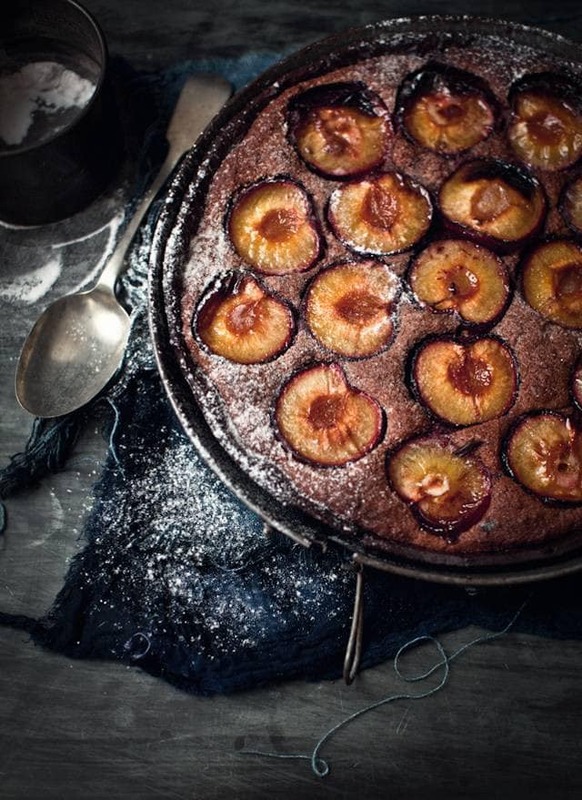 Cardamom bitters, vanilla bean and brown sugar-coated plums complete this hearty fall pie that’s both easy to make and utterly delicious. Get the recipe on Apt. 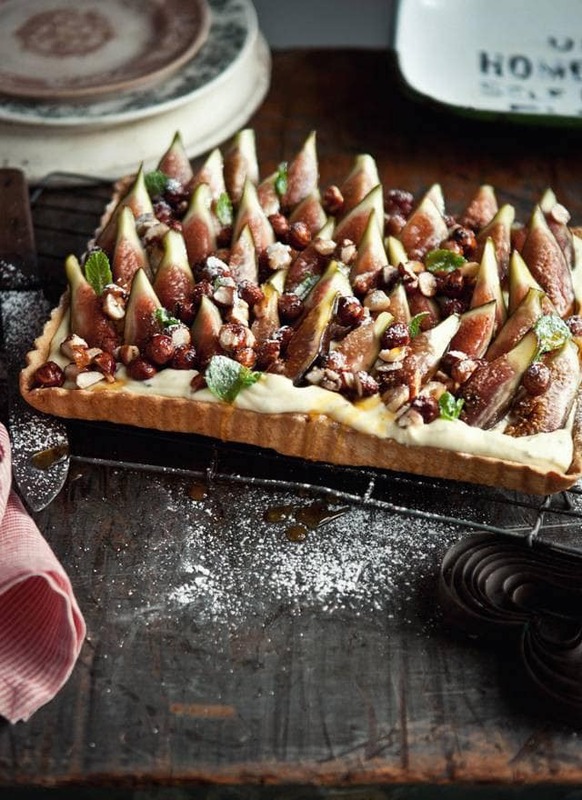 2B Baking Co.
Figs and roasted hazelnuts make for one delicious pair, as proven by this decadent blend. With an orange blossom-and-mint cream filling plus a dash of cinnamon, this tart is an absolutely refreshing dream. 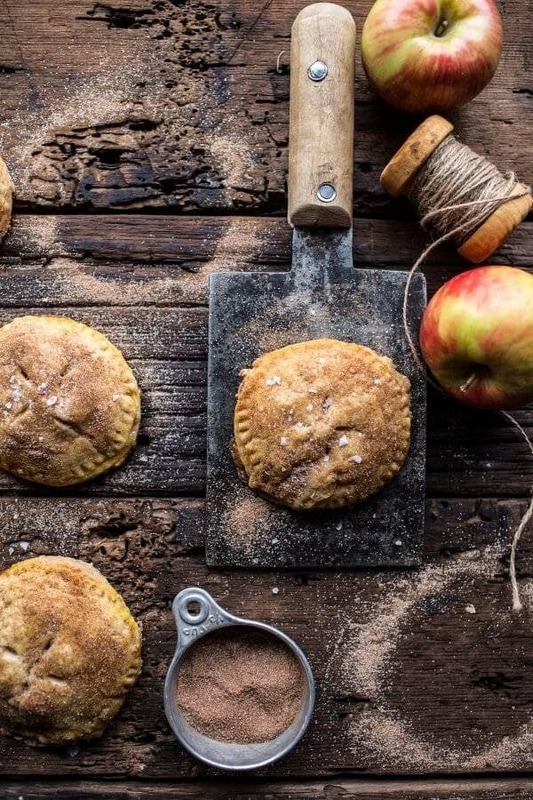 Featuring a puff pastry crust, these mini apple pies are dangerously easy to make. Sprinkled with a ginger and cinnamon spice mix, these (nearly) bite-size treats are a must for fall.